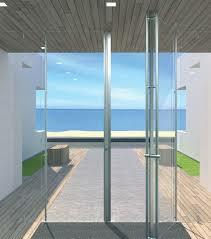 Our Bifold doors offer the best solution to optimal indoor/outdoor living. They provide you with maximum space and create an ideal entertainment area. These doors also can be constructed to fold to one side of both, as well as providing quality aluminium frames and easy operation. They also come with many other options, including double glazing, which ensures easier climate control and thus is more . energy-efficient by protecting the inside from the heat in summer and the cold in winter. 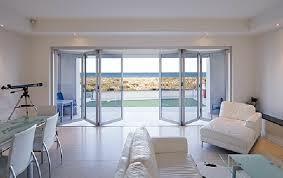 These doors also allow for fantastic ventilation and fresh air to flow throughout your home or workplace. Our aluminium frames partnered with bi-fold doors create the perfect modern look for your home or workplace. 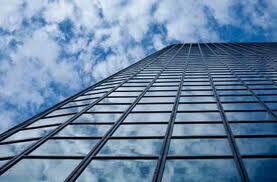 We can also provide narrower frames, which allows for more glass and therefore more light. These doors also provide unobstructed views of the outside. Our hinges and rails used to construct these bi-fold doors also allows for a smooth opening and closing of the doors and ensures easy operation. Take me to the Bi Fold Page. Take me to the Automatic Door Page. Take me to the Windows Page. Take me to the Doors page. We would appreciate your criticism please! Feel free to let us know what we need to display on our website that will help you make an informed decision on our product and services. Please click here to send us an email. 3/62 Brunel Rd, Seaford, VIC.